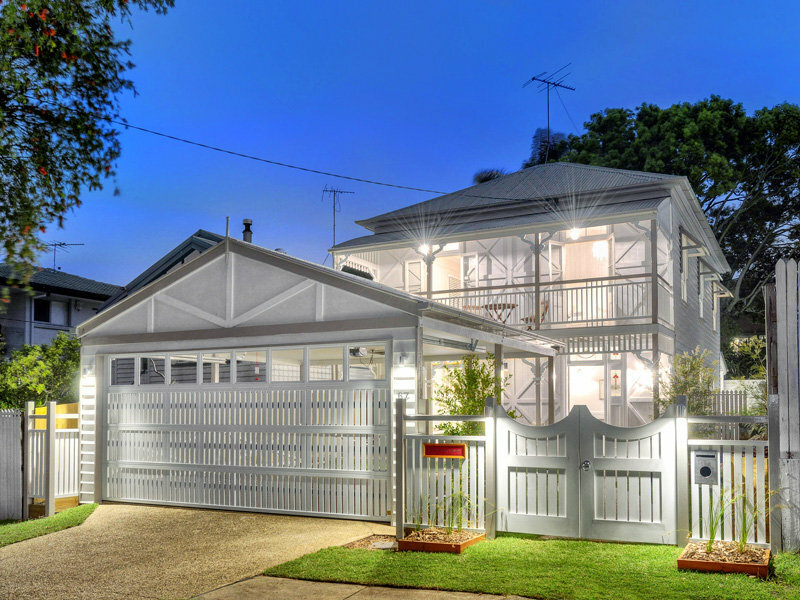 Around the greater Brisbane area from Ipswich to Caboolture including Logan and the Gold Coast areas. 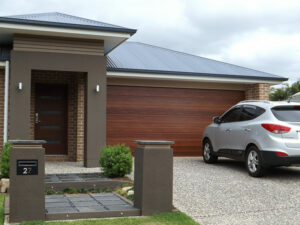 Brisbane Garage Doors manufacture and install only the very best garage doors in the industry. Our aim is to do it right the first time and it all starts with using the best products. We then have our fully trained professional garage door installers, install your brand new door and motor, taking pride in their work. We work everywhere around Brisbane and even down to the Gold Coast and we do not shy away from big or difficult jobs. Customer satisfaction is our highest priority. 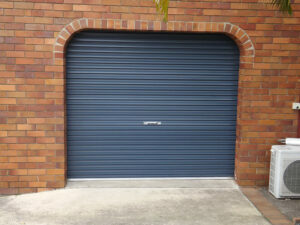 We have installed all makes and models of doors over the years and we have found only a select few that are worthy of being installed by Brisbane Garage Doors, the garage door experts. Need to do a lot of doors. No problem. We give big discounts to body corps. We also work with builders all the time. We Guarantee Like No Other. 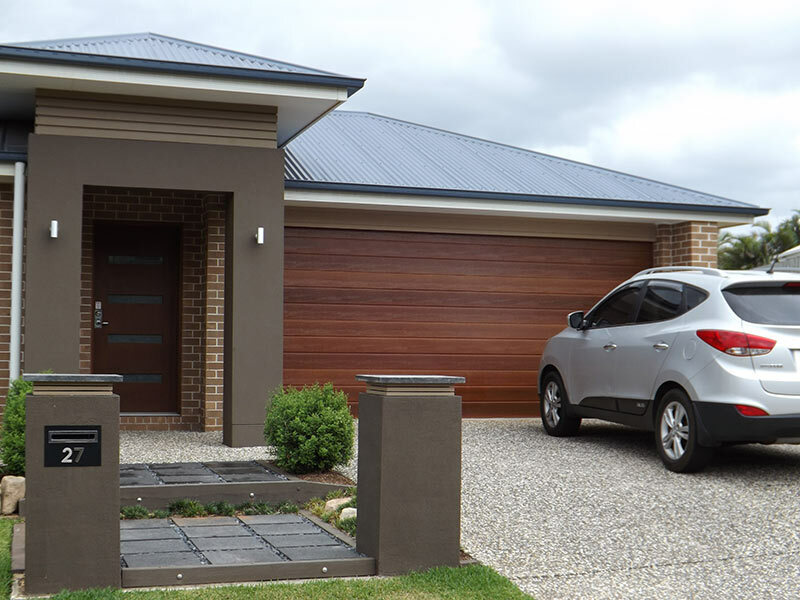 Because of the quality of the product and the technical know how of our installers, we offer longer warranties. Piece of mind knowing your car can't be accessed easily. The kids are safe and the dog isn't running down the street. Really good and best price. 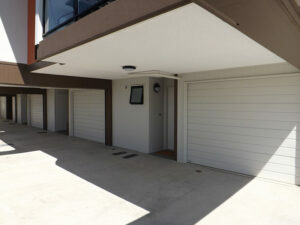 They had one in stock that just happened to fit and was the colour I liked, so they fitted it the next day.